If you do not have a PayPal account, you can contact us here with your order. 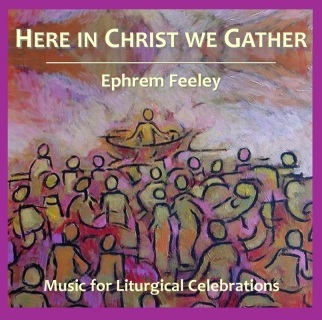 This collection of 14 pieces is suitable for use throughout the church year. 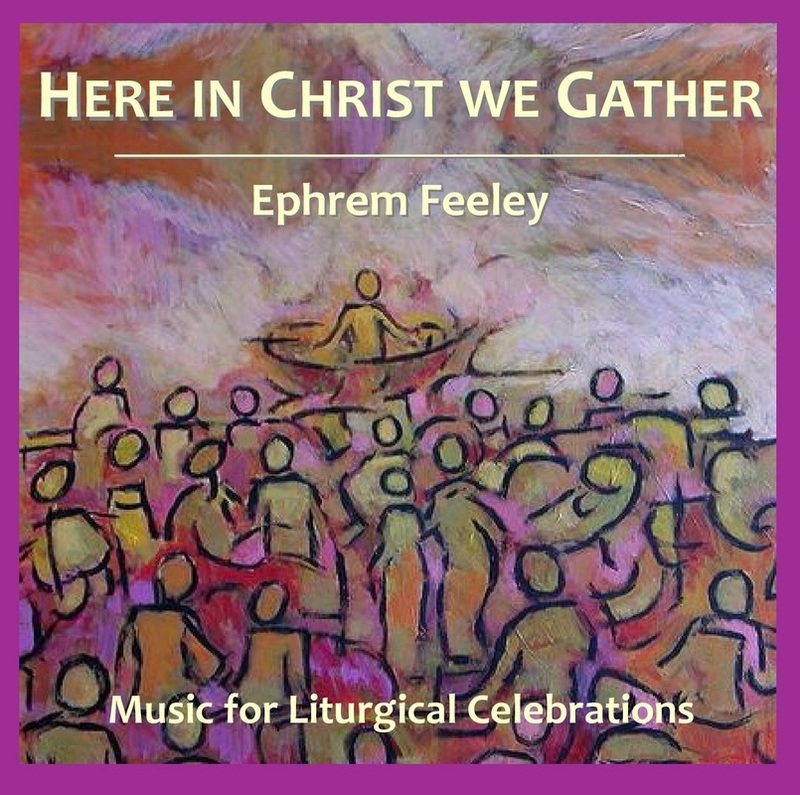 Consisting of Entrance and Communion Processionals, Responsorial Psalms and reflective pieces, this collection is a valuable addition to the liturgical life of parishes, schools and religious communities, and all who wish to enrich their life of prayer through music.